The NE8MC Cat5e RJ45 etherCON Cable from Pro Co Sound is a shielded, riser-rated cable with rugged RJ45 connectors on each end making it a robust, lockable solution. 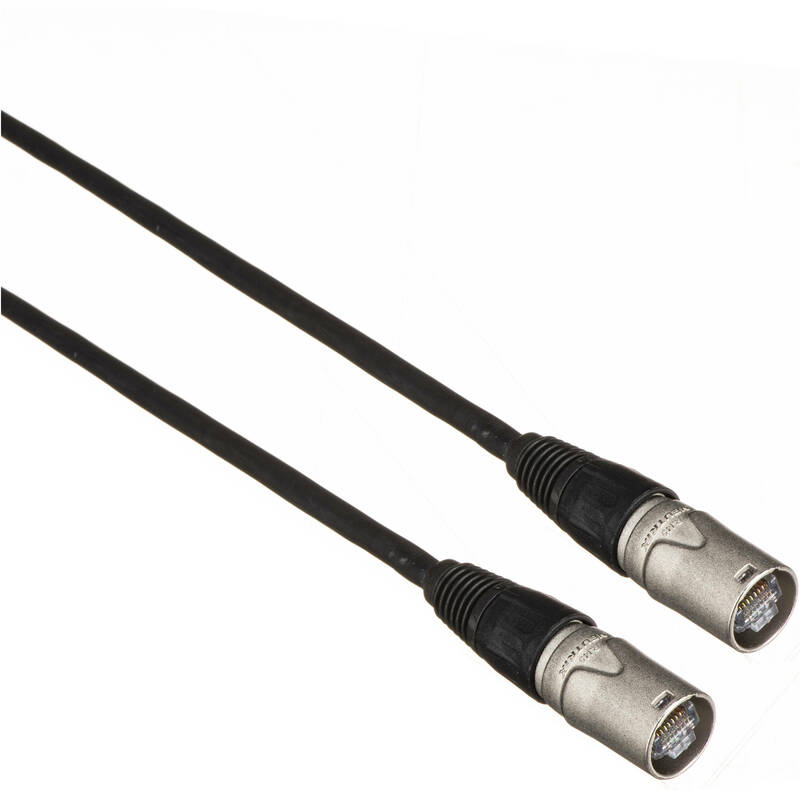 This cable is ideal for harsh and demanding environments as well as a variety of commercial applications where durability is required. Furthermore, it's shielded to prevent interference from other devices to ensure a strong and stable signal.